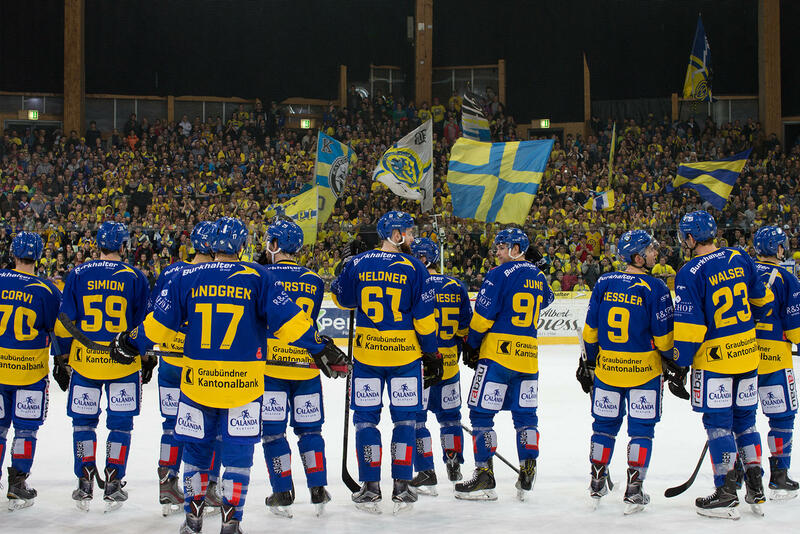 We would like to give everybody the opportunity to enjoy Davos and Switzerland. So we're organizing social activities every day! Each activity is organized by the Drupal Mountain Camp team, all you need to do is signup. We will inform at the camp where the meeting points are gonna be and how to pay. 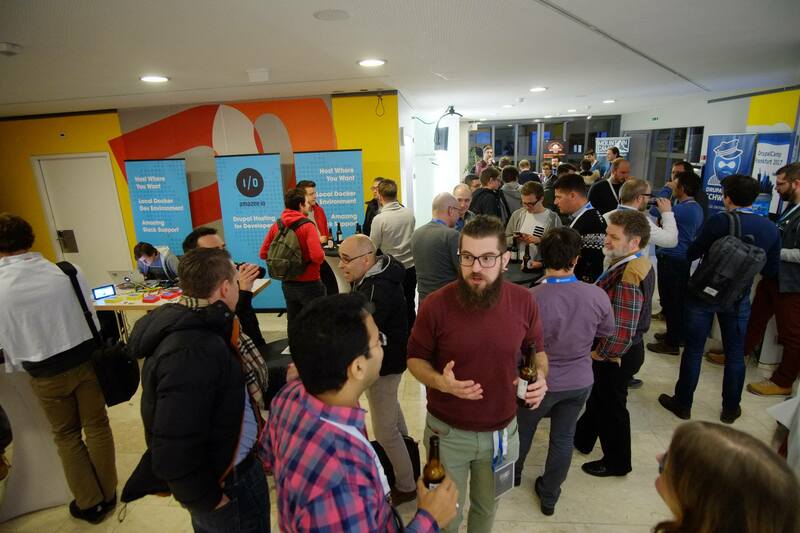 After the first day of workshops, contributions and sprints, it's time to grab yourself a cool refreshment! Get to know other community members, relax and enjoy a great time! The refreshments are provided by our "Apéro" sponsors. The Apéro will take place at the camp lobby itself - so don't shy away at the evening! Social activity: Fondue, sledding and drinks! 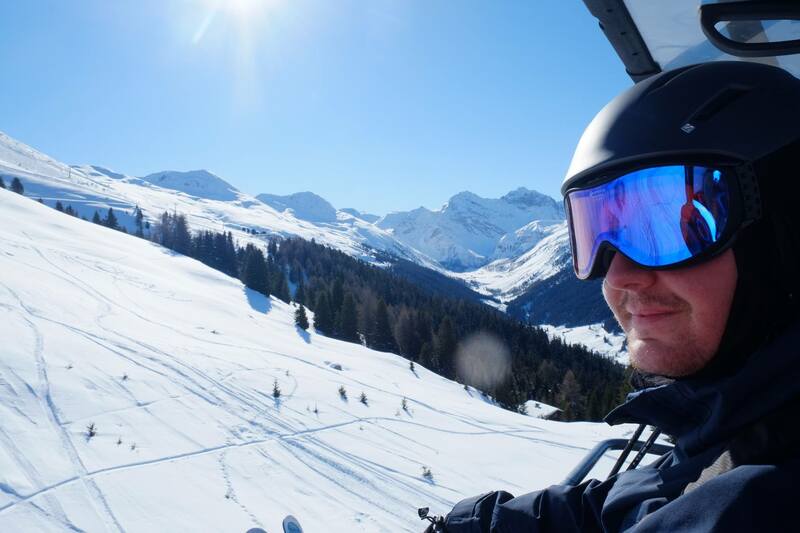 Join us to one of the most Swiss things to do: Eating cheese fondue and sledding down the mountain! We will leave after the Splash Awards Switzerland together from the camp location (Davos Congress) to the funicular station at the bottom of Schatzalp. 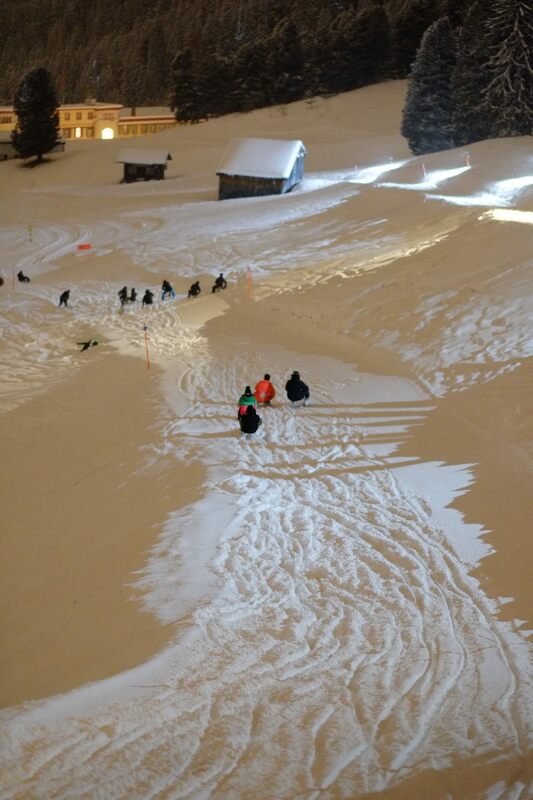 Everyone who wants to ride a sled after dinner will be able to rent a sledge for CHF 10.00 at this location. Don't feel like sledding? No problem, you can also safely come back to Davos city with the same funicular we take to reach the top. If you join the main group, you won't have to pay for your lift pass. If you join individually (earlier or later than the main group), you will need to pay CHF 9.00 for your lift pass. After taking the funicular, we'll dine at the Belle Epoque Restaurant right next to the top funicular station. There you can get Cheese Fondue (CHF 35.00 per person) next to other dinner options and drinks. Having stilled your hunger and thirst, people with a rented sledge will sled down the mountain while others may take the funicular to return to Davos city. All speakers from sessions, workshops and keynotes are invited to this event! Your Cheese Fondue will be paid by the camp organizers / the Swiss Drupal Association. Let's take a break from the sessions, workshops and BoFs to create an awesome group photo of the Drupal Mountain Camp 2019. Just follow everyone outside! If you have questions about social events, you can write us in our Slack channel. If you are not part of our Slack space yet, get your invite now!